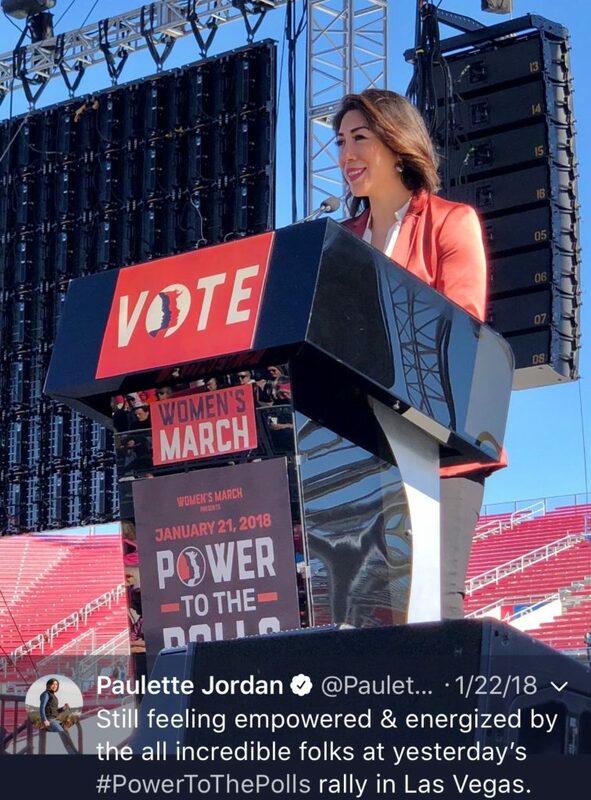 Boise – Notice anything odd about this photo from Paulette Jordan’s Instagram? 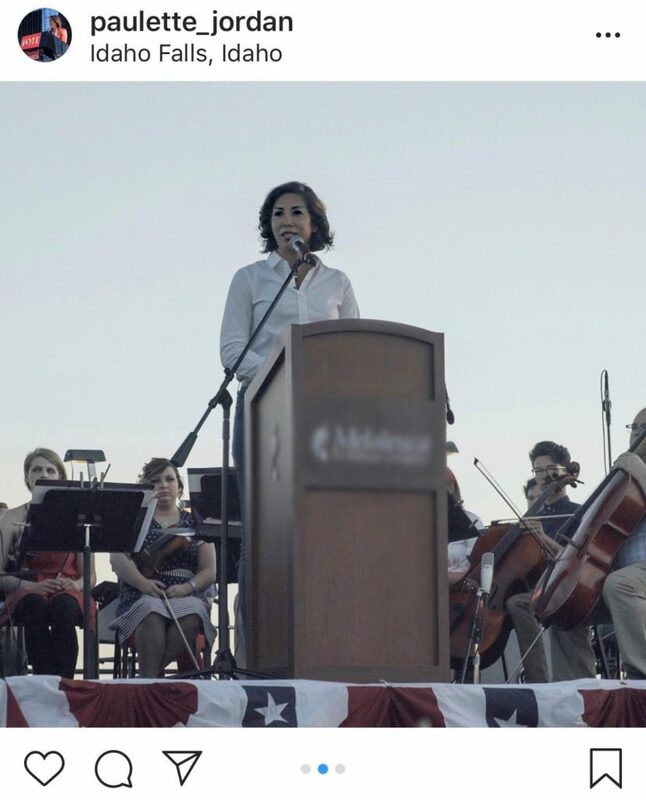 It’s from the July 4 Melaleuca Freedom Celebration in Idaho Falls, and Jordan appears to have specifically blurred out the name of the event sponsor, Melaleuca, a major employer in the state. Republicans are asking why. “It’s strange that Paulette Jordan doesn’t want to be associated with a homegrown Idaho business, especially when she’s so happy to advertise her far-flung travels to speak to out-of-state groups,” said Idaho Republican Party Chairman Jonathan Parker. Parker said that for Jordan, whose campaign relies more on image than substance, the decision is noteworthy. 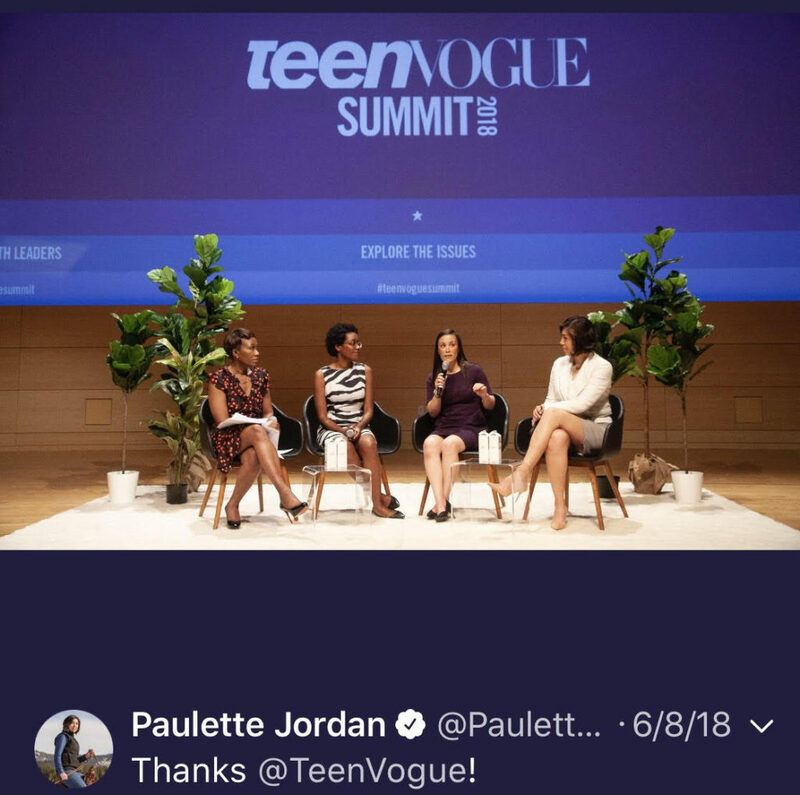 Jordan’s social media feeds are full of photos of her at various out-of-state events, with no blurring effect applied to the names of the event sponsors. 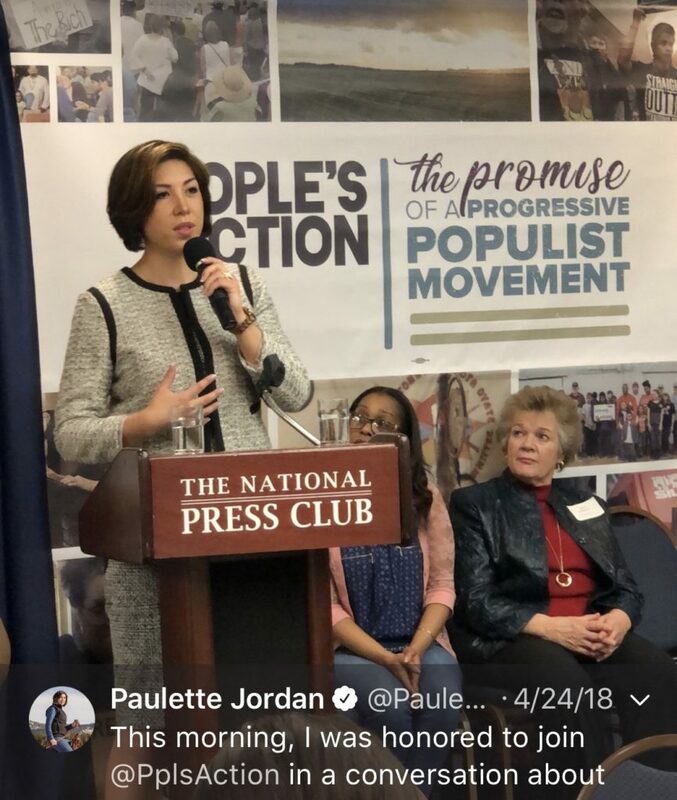 “Paulette Jordan seems more comfortable publicly embracing these out-of-state groups, which promote policies that are openly hostile to the values of most Idaho voters, than she does acknowledging the accomplishments and successes of Idaho companies which provide good jobs to Idahoans and contribute so much to our economy,” said Parker.